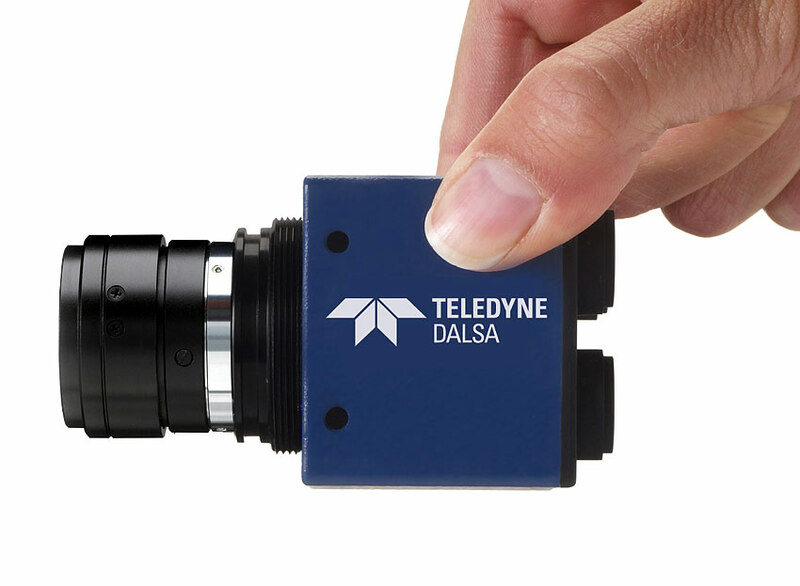 Teledyne Dalsa Machine Vision Products. 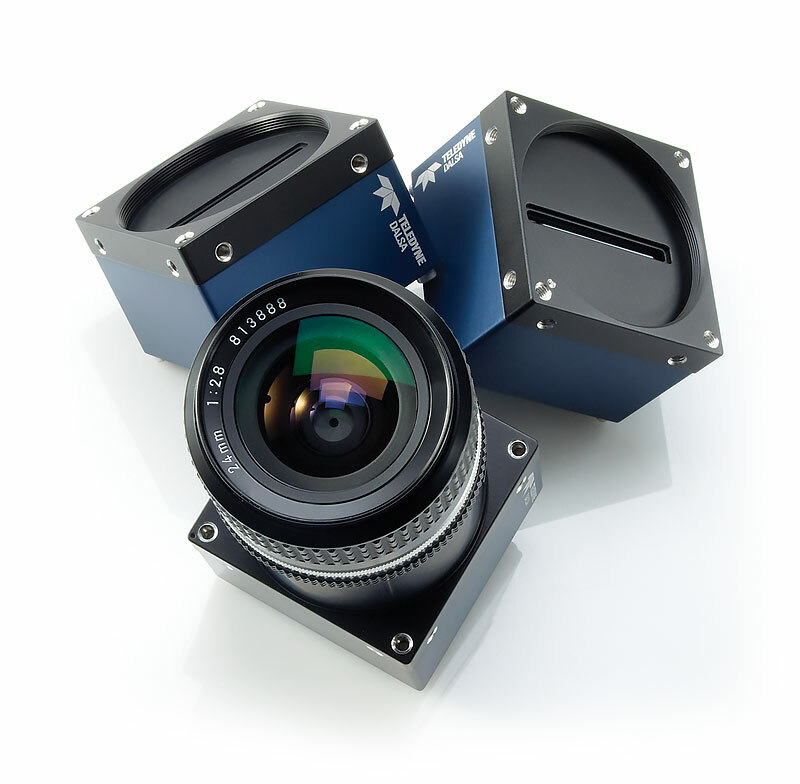 Cameras, Image Sensors. 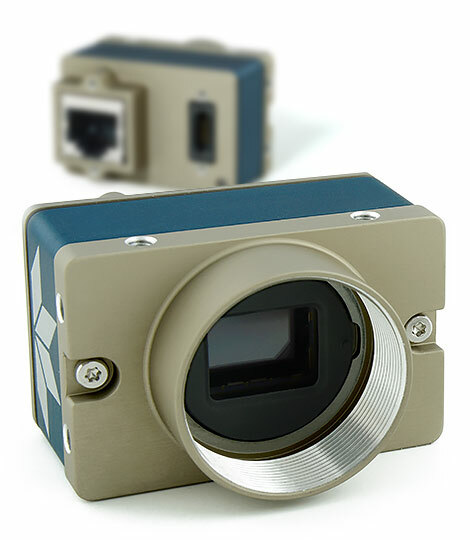 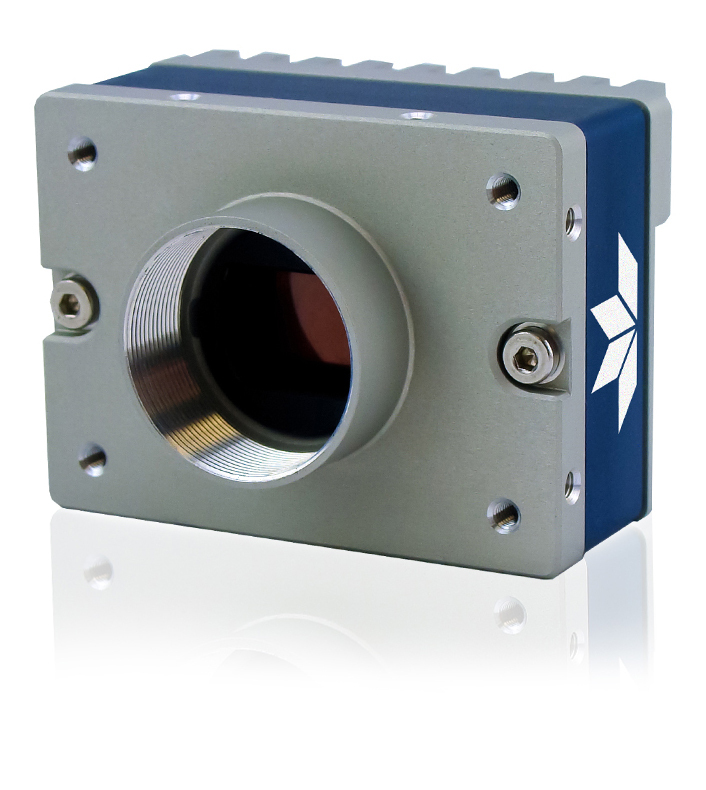 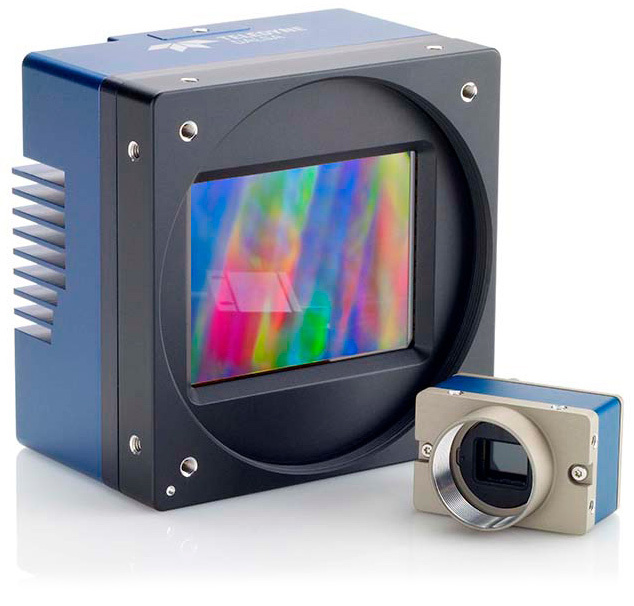 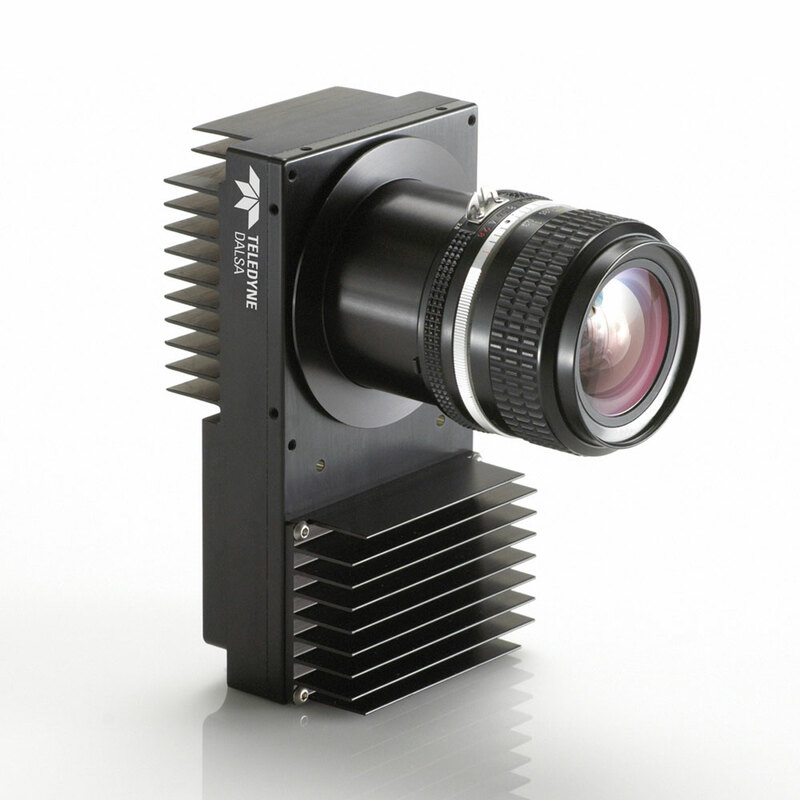 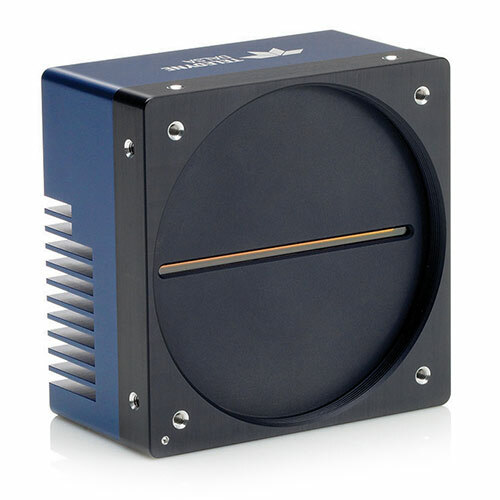 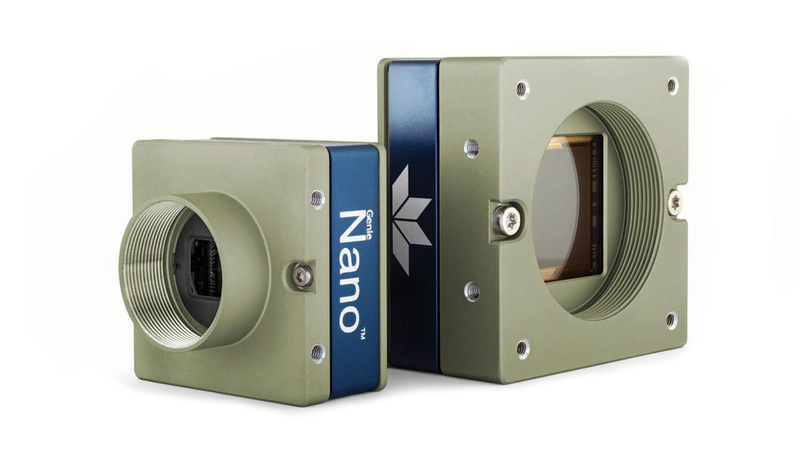 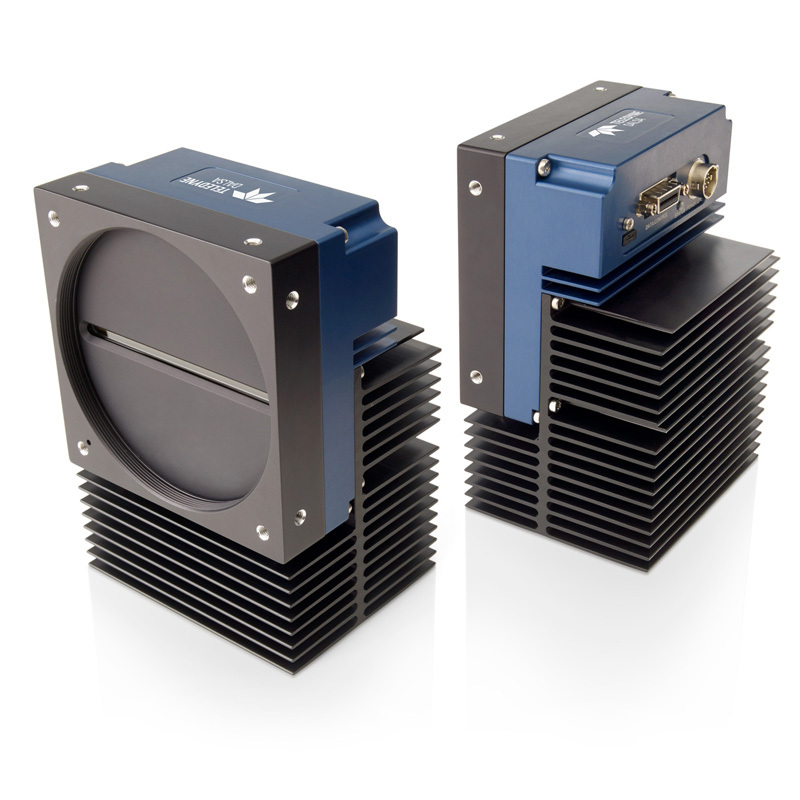 Teledyne Imaging is a leading global manufacturer of machine vision products. 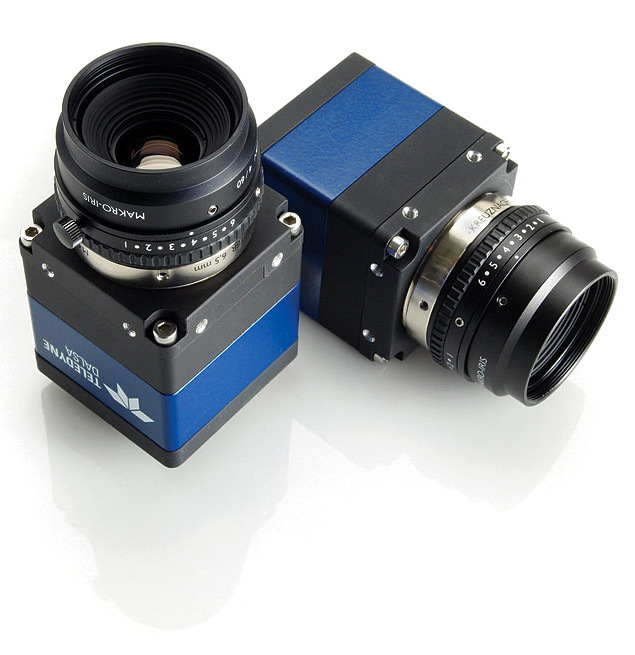 For over 30 years Teledyne Imaging has been the world leader in providing machine vision components and solutions. 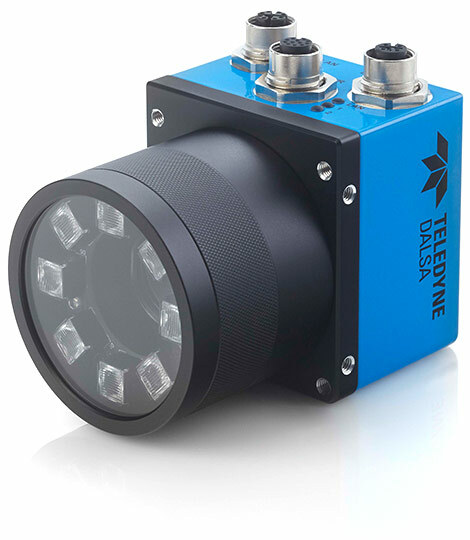 From powerful, innovative image sensors, cameras and acquisition boards to sophisticated vision software and intelligent vision systems, Teledyne Imaging is the only company in the world to own the core technologies required for image sensing, capturing and processing products. 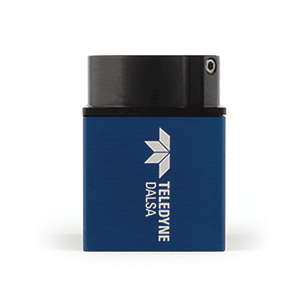 Teledyne Imaging is part of the leading-edge companies aligned under the Teledyne umbrella. 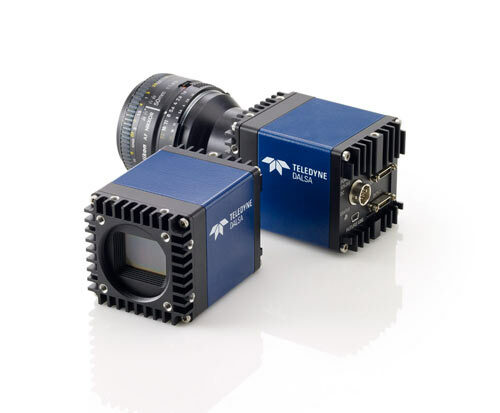 From aerospace through industrial inspection, radiography and radiotherapy, geospatial surveying, advanced MEMS and digital and signal processing solutions, Teledyne Imaging’s portfolio of products, capabilities and technical expertise allow it to tackle the most difficult tasks in the most demanding applications, delivering solutions that maximize value for customers.